The Intel processor market has been quite unsatisfactory for the past two years. The perennial squeeze of toothpaste has led to competition in the face of AMD Ruilong, and the speed has been slow. However, it has encountered the trouble of 10nm process dystocia and 14nm process capacity shortage, resulting in a large out-of-stock processor. Price increase. The good news is finally here! 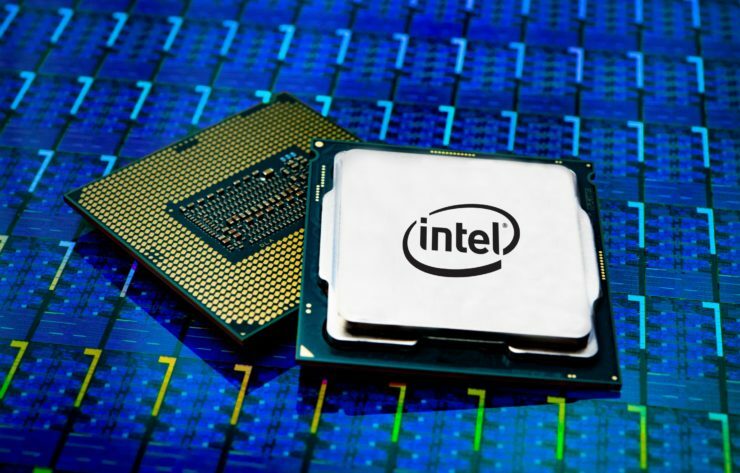 The tight supply of Intel processors is expected to ease in the first quarter of 2019, and PC and notebook manufacturers will place large orders before the Lunar New Year in early February. According to sources, Intel processors have been in short supply since the third quarter of this year, which has completely disrupted the product release and shipping rhythm of the entire industry chain. Together with the Sino-US trade conflict, it should have been the third quarter of the peak season. Home manufacturers are in anxiety. Due to seasonal factors, the situation in the fourth quarter is not optimistic. Many suppliers expect revenue to fall by at least 10% from the previous quarter. However, with the strengthening of Intel’s supply, the situation in the first quarter of next year is expected to be reversed. It is worth mentioning that the mini-host manufacturer Hardkernel recently released the new micro-platform Odroid-H2. When the processor order was added, it was told by Intel that it would not be available until February-February, and the supply of Intel processors was also tight. Will be greatly eased at the end of the first quarter of next year. In other words, after the New Year, everyone should have the hope to buy Intel processors at a more reasonable price.